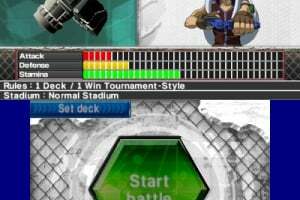 Worth taking for a spin? For the first time on the 3DS, BEYBLADE: Evolution is set to rip up a storm this year with some of the hottest BEYBLADE action ever seen on a video games console. 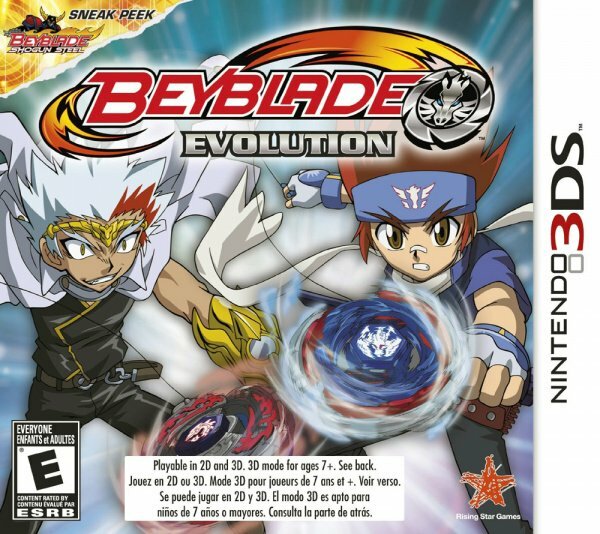 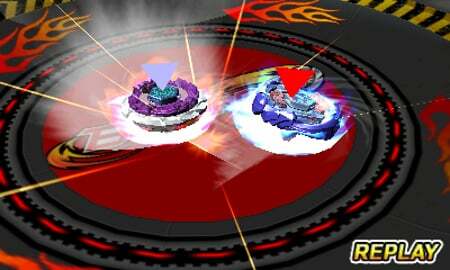 BEYBLADE: Evolution is an innovative new gaming experience built from the ground up and is sure to deliver excitement at every level for eager fans. 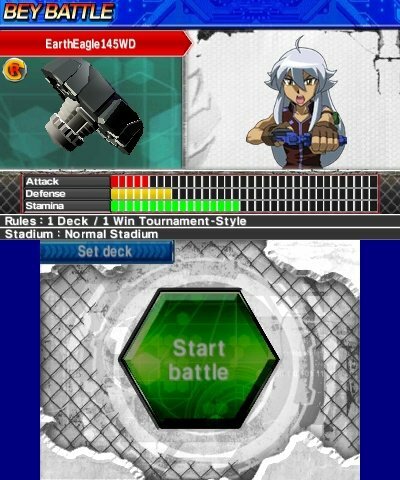 Featuring enhanced gameplay mechanics, the game will use a host of the system’s distinctive features including the Street Pass and AR cards for multiplayer battles. 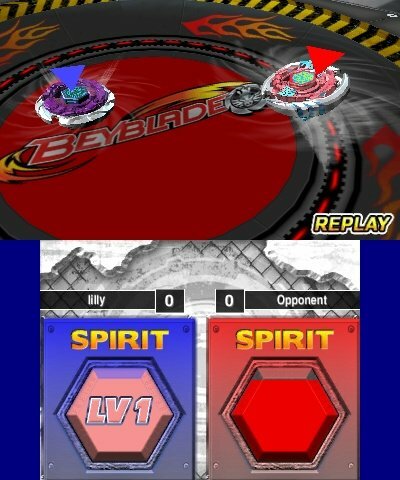 Begin your adventure in the BEYBLADE world and start collecting strong and powerful components by winning tournaments and earning money through mini-games. 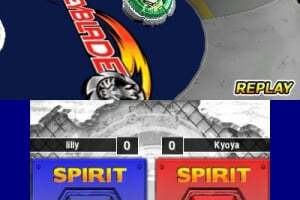 The parts you obtain are stored in your very own Beypedia where you can analyse, customize and forge your ultimate BEYBLADE battling tops! 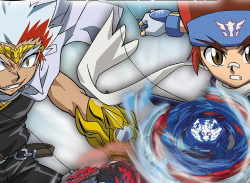 Lock horns in epic battles with characters from the BEYBLADE universe. 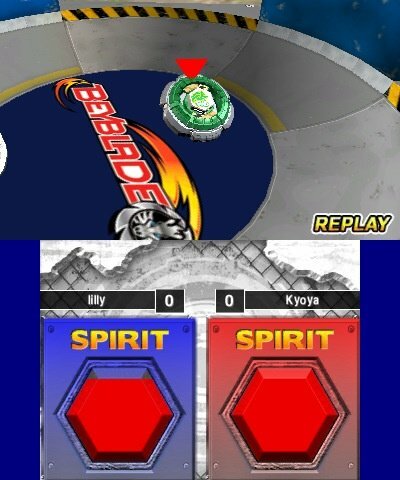 When you are ready, take the battle to your friends and duke it out via local wireless play!